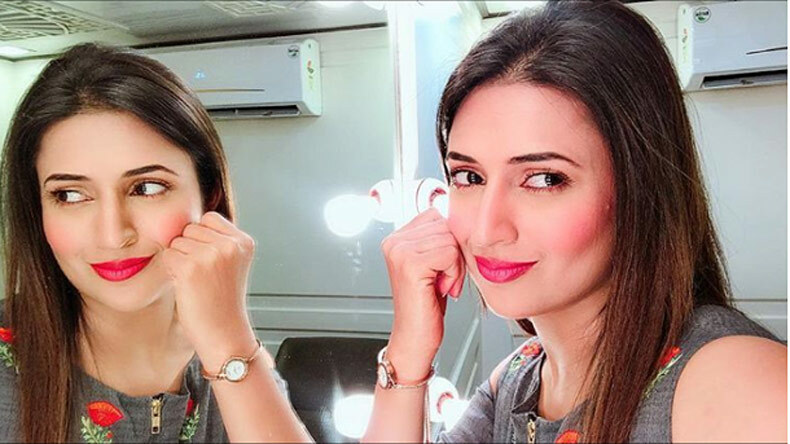 Ishita Bhalla aka Divyanka Tripathi Dahiya never misses a chance to amaze her fans with when it comes to sharing an adorable post via her Instagram handle. Recently, the actor shared another photo via her Instagram post that has taken the Internet by storm. In just a few hours, the actor has garnered over 148, 789 likes while the comment section is jampacked with compliments for the beauty. Ishita Bhalla aka Divyanka Tripathi Dahiya never misses a chance to amaze her fans with when it comes to sharing an adorable post via her Instagram handle. Besides gaining a massive popularity with her TV show, Yeh Hai Mohabbatein, the actor has become a social media sensation lately. Her followers love to know what is their favourite diva is doing off-screen. Recently, the actor shared another photo via her Instagram post that has taken the Internet by storm. In just a few hours, the actor has garnered over 148, 789 likes while the comment section is jampacked with compliments for the beauty. The picture is so beautiful that it is too hard to take our eyes off Divyanka. Sitting next to a mirror, the diva is looking gorgeous with the perfect lip colour and hair kept on one side. A mere picture is saying a thousand words and the credit goes to Divyanka’s innocent eyes. On the professional front, Divyanka has been ruling the Television screens with her show Yeh Hai Mohabbetin for the last five years of years. The show has been aceing the TRP charts and gaining popularity rapidly. The actor has over 8.5 million fans on her Instagram handle and her persistent hardwork and passion for work is the reason behind her popularity. ALSO READ: Divyanka Tripathi’s latest Instagram photo will drive away your Monday blues! Couldn't resist putting up a few more from #YHM #CeleberationNight!